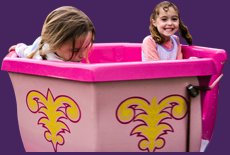 Operating for over 50 years, we love helping to create an atmosphere of fun and belonging within your community. 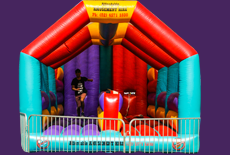 Whether you’re fundraising, celebrating or team building let our amusement rides add some fun and laughter to your event. 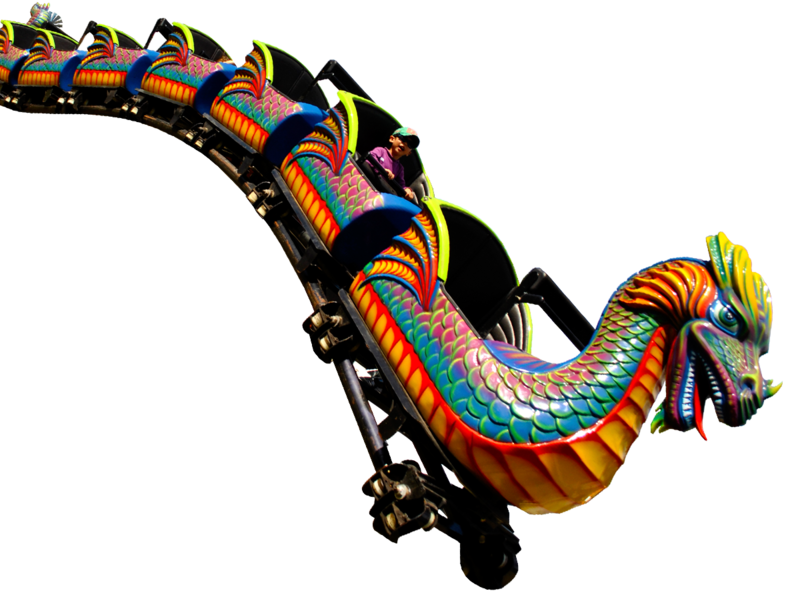 Our amusement rides are available across Sydney, The Blue Mountains, Hawkesbury and Canberra. 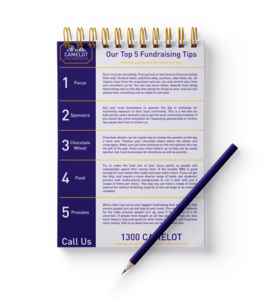 Contact us to let us help you with your event today. Unique free-wheeling roller coaster especially for your event. 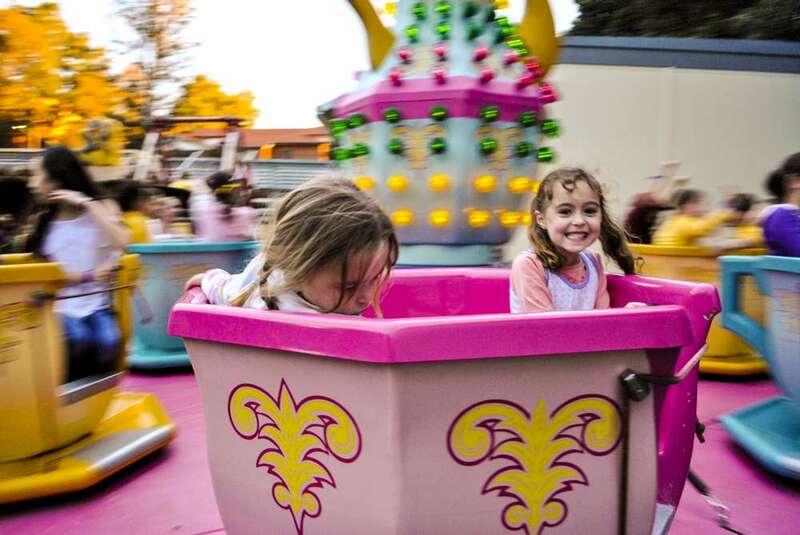 Always attracting attention and squeals of fun for all ages. 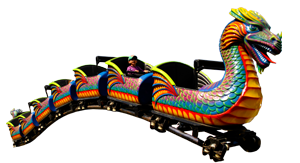 Select the major drawcard for your event from our range of mechanical rides. 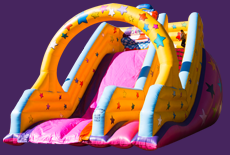 Bounce away the day with our wide selection of themed jumping castles and inflatable obstacles. Friendly competition and laughs between friends are found here. Generate an atmosphere of nostalgia and fun at your event here.